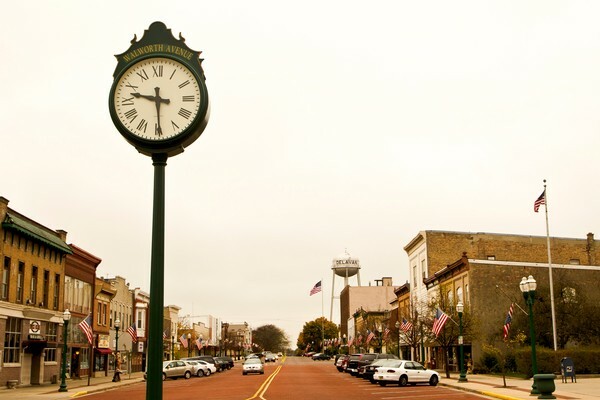 Known for its beautiful lakes, parks and unique history, with the Downtown featuring a historic brick street, Delavan welcomes you. 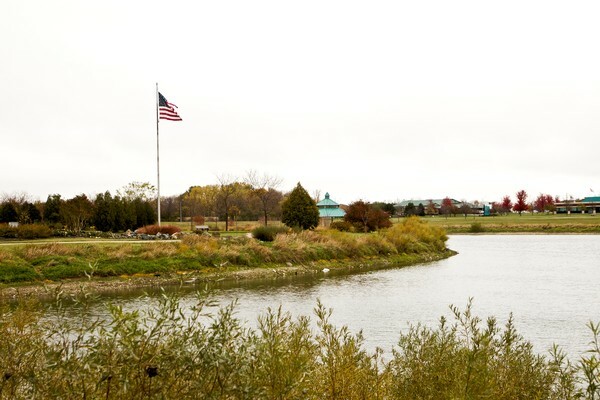 Delavan’s early history dates back to its first settlers, Henry Phoenix and Col. Samuel F. Phoenix, two men of strong principles who sought to start a community pledged to temperance, sobriety and faith. Add to this, that in 1847, a year prior to Wisconsin attaining statehood, Edmund and Jeremiah Mabie, proprietors of the U.S. Olympic Circus, chose Delavan for their winter quarters. At the time, this was the largest traveling show in America. From this a circus heritage was created, including for the next 47 years, more than 25 circuses, with hundreds of clowns and other performers, making their winter quarters in Delavan. The P.T. Barnum Circus, “The Greatest Show on Earth”, was founded in Delavan in 1871 and the U.S. Postal Service recognized Delavan’s circus heritage on May 2, 1966, when the City was chosen for the first release of the American Circus Commemorative Postage Stamp. 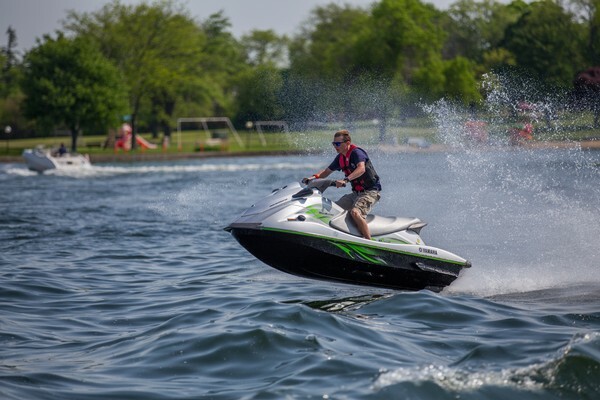 Delavan Lake is regarded as one of the finest boating and fishing lakes in the state. Majestic Oaks at Lake Lawn Resort and Delbrook Golf Club offer a combined 45 holes of golf at its finest. The City’s park system has extensive hiking trails. There are concerts, dinner theatre, and seasonal events to attend. Don’t forget the winter months with sledding, cross country skiing and ice fishing. There is a myriad of ways to be outdoors and enjoying Delavan! In 2015, Delavan was honored to become a Walldogs community – now boasting 19 murals, each depicting a part of Delavan’s history, the majority being within walking distance of each other. For all ages, for all interests, for all seasons… Find your adventure in Delavan Wisconsin.